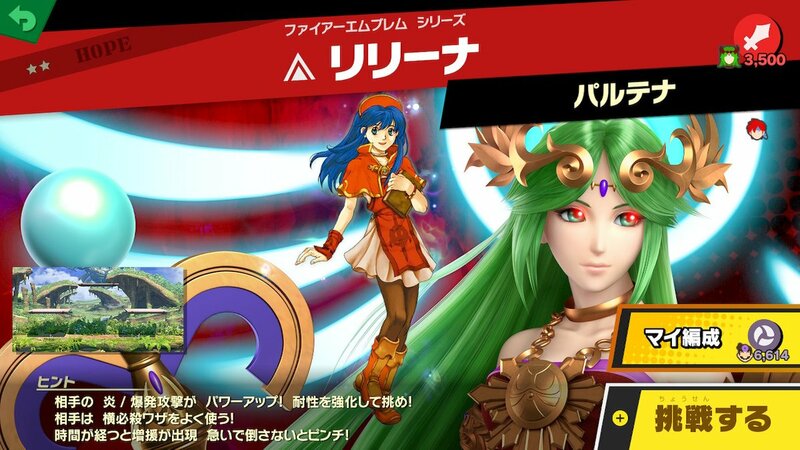 Lilina’s spirit is represented by Palutena in Smash Bros. Ultimate? Today is a quick post that isn’t really a comparison or anything, just a curiosity. In Super Smash Bros. Ultimate, there is a system of spirits that inhabit different fighters that you rescue them from. This is a fun way to get even more characters in a game by getting similar characters and quirks in on a character that best represents them, for a lack of better words. (This is not the exact intention/statement as given by anyone, just a summarized observation). Anyway, for fans of these characters who are familiar with their original source games, you get a lot of fun nods that others may not get. One particular favorite of mine is L’Arachel’s spirit, for instance. She inhabits female Robin –and with her are two other allies: Wario and Sheik. Fans can already get why the other two are even here. They represent Dozla and Rennac! 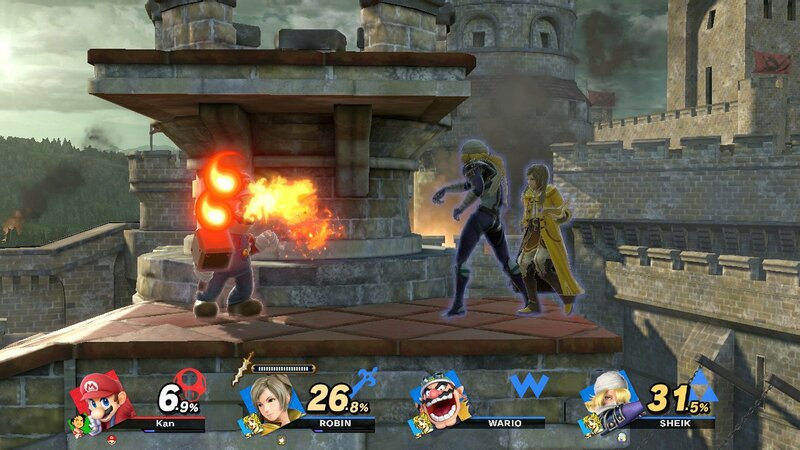 It’s much like how Awakening‘s bonus box fights featured classes that were meant to represent other characters that traveled together. There are many more, but as a final example, which I unfortunately neglected to take a screen shot of, was that Wrys was inhabiting Kirby. I suppose they went all out on his baldness. So I started to wonder if Lilina is around. I figured the Zelda (of the A Link to the Past look) would be a good candidate for her. I was pretty surprised! 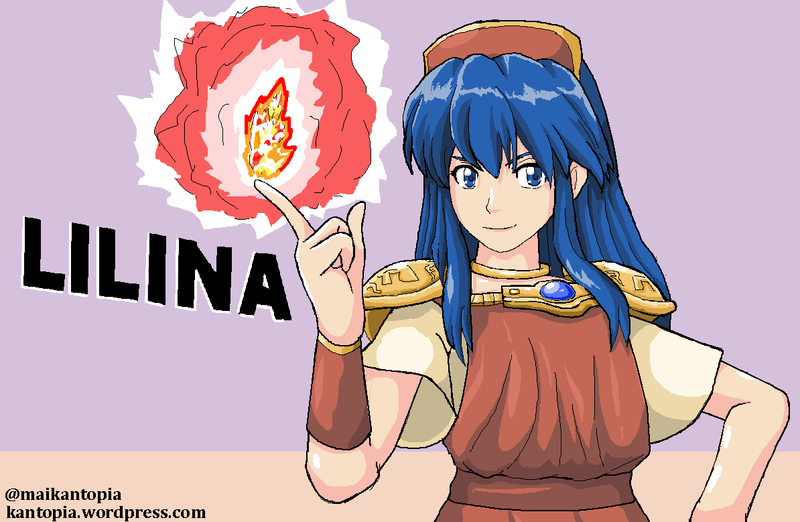 Since I fully expected Lilina to actually be inhabiting Zelda rather than Palutena. The fire affinity/ability, the manner of dress, the red alt, body structure, and status as a Princess seemed pretty fitting in my head! So this was especially interesting. 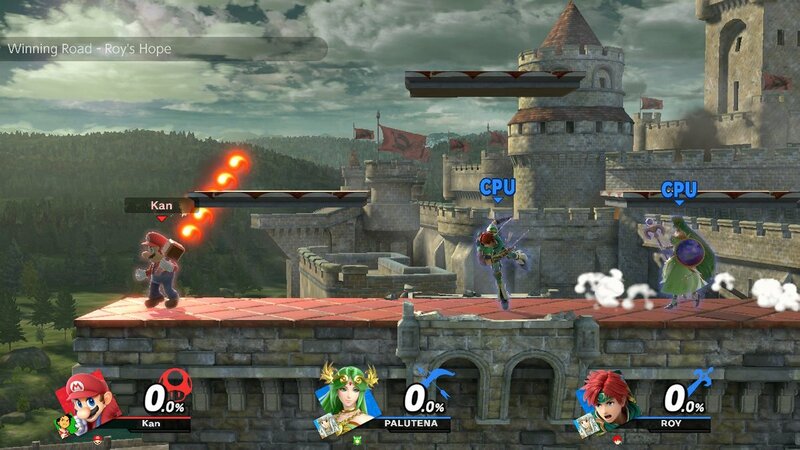 I wonder why they went with Palutena? 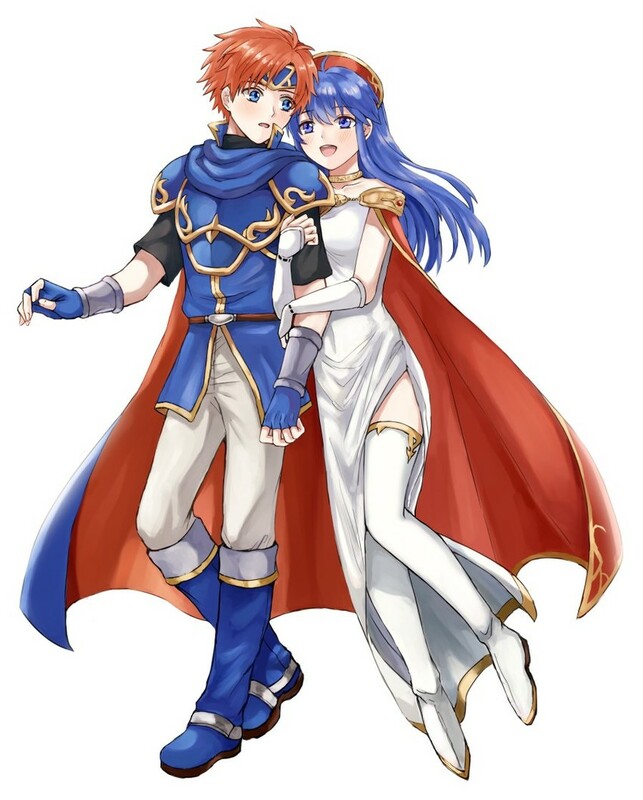 One guess, due to her staff, is that perhaps it was to reflect Lilina’s sage look –where she has the long white dress and can wield a staff as well. I’m sure there are other reasons. Outfit as seen here. Also drawn by said friend who presented the screen shot to me. Please follow them on twitter! So for fun I drew a quick oekaki (pixel sketch) of Lilina in one of Zelda’s victory poses, just because it was fun to imagine. When I get through the game, I’d love to write a post that has every single fun FE nod through the spirits (I’m sure the wikis will do that already, but still). Just to be clear –this isn’t a complaint or anything. I just thought it was odd! What do you all think of the game so far? Please avoid any World of Light spoilers if you can. Who are you playing as? Main? All that good stuff. Last game I would mostly play as Lucina, but this time I’m prioritizing Zelda for the above, hehe. Today is just a brief post that isn’t really a translation/comparison/trivia post, so please feel free to ignore it. It’s a rare actual-blog/picture sharing post. It’s a special friend’s birthday today! She reminds me of the Mia sort and often associates with her. 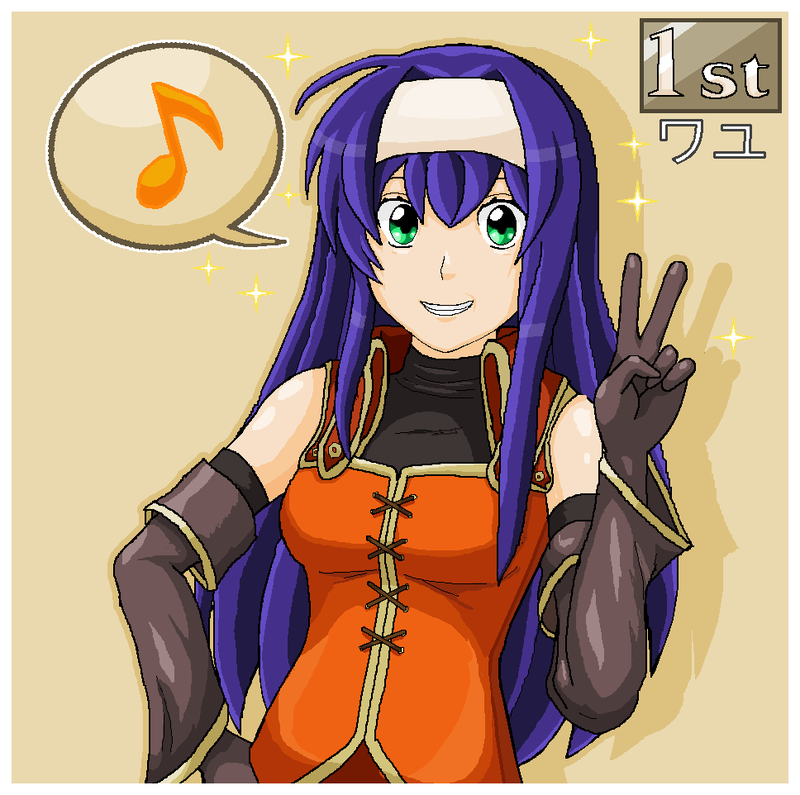 At the same time, to celebrate my most recent Radiant Dawn clearing (and Mia being in first place as a result), today is a random post about Mia. 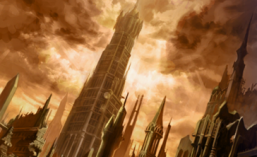 This is just to post showing off a new banner for the website, and to announce continued posting through the summertime thanks to vacation (and hence more freetime)! Though it is mostly for twitter, I thought it would be fun to put around on this site too. I was happy with how the drawing came out! 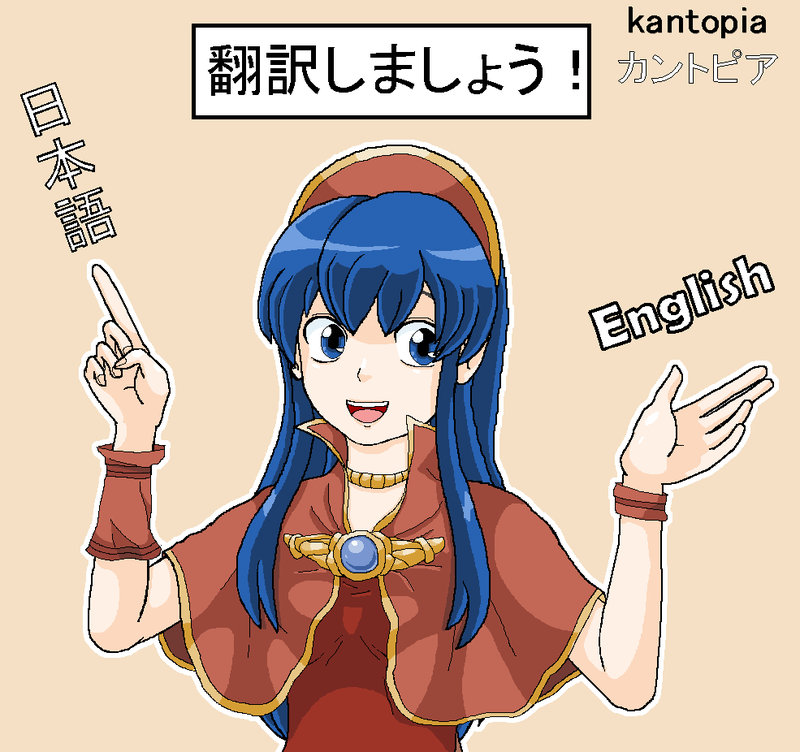 Lilina is a great mascot, I think. Daily posts should continue up until the end of August hopefully! 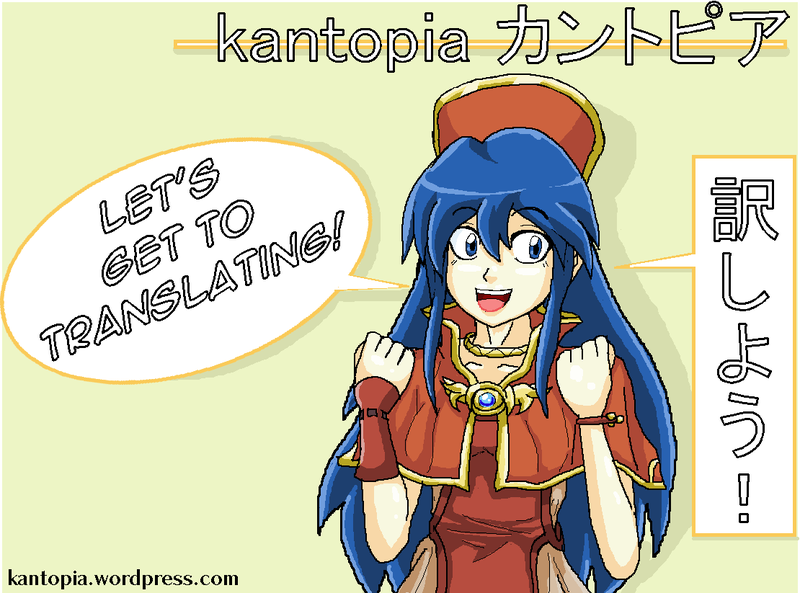 A big thank you to anyone who is still around and looking forward to translation work! Taking a break from posting a translation today, with the shallow excuse of Valentine’s Day… either way a little busier today so here’s a post that isn’t really about anything in particular. Did you know that in Japan, only girls give boys chocolate on Valentine’s Day rather than both giving to each other? There are many different types of chocolate, from “obligatory chocolate” [義理チョコ] (such as to a boss, colleague, etc), and “genuine chocolate” [本命チョコ] (given to those specifically intended, be they close friends, lovers, etc). A month later, on March 14th, the boys then have to pay them back, on a day known as “White Day.” The best part? They are expected to give back something that is “three times as valuable” [三倍返し] (as the usual saying goes, it does not literally have to be, but basically means not a simple mirror gift return). Now isn’t that just fun? Look up White Day on the net, you’ll run into some fun stuff on the matter!